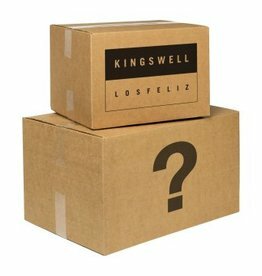 Come up on a great steal with the Kingswell Mystery Box. Box consists of 3 randomly selected T-Shirts in your respective size. 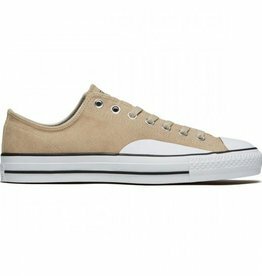 Get em before they’re gone. Premium T's BB! All the goods! 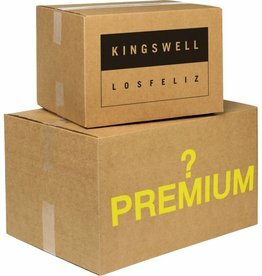 The Kingswelll Mystery box premium edition comes with 3 premium blend tees from possibly any of our brands. You never know what you'll get, but you can be sure to be satisfied.